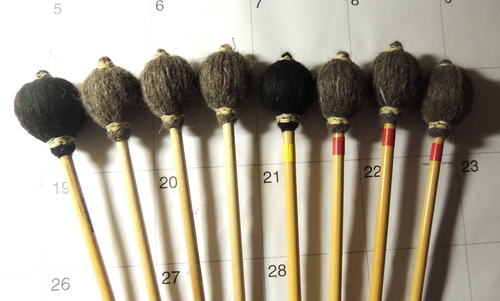 A new use for alpaca yarn - you bet it is...I was recently contacted by a percussionist wanting to special order some Alpaca yarn, to be used to wrap Marimba Mallets. Never heard of this one before, but from what I'm told using the natural fiber provides a better quality of sound and holds up a lot longer - making it well worth the investment. 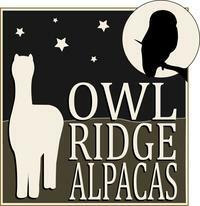 Pretty cool to find a new use for Alpaca yarn!